Get excited, folks. 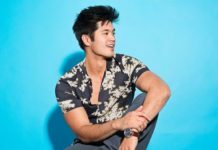 There will be plenty of Asian-American representation at the Olympics. In fact, Team USA will have 7 Asian-Americans representing the US in the Olympic Winter Games taking place in South Korea, with a total of 14 skaters overall. 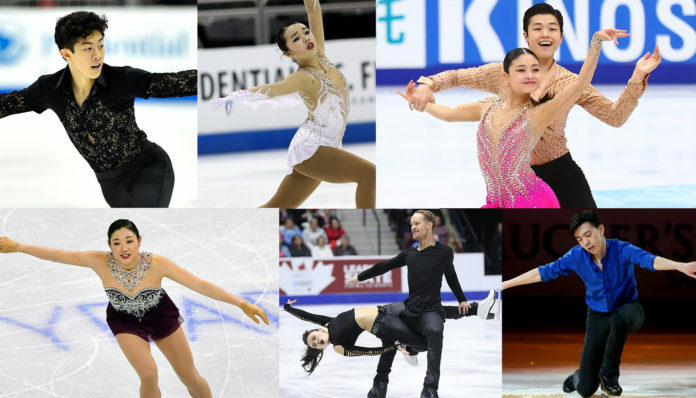 The 7 Asian-American figure skaters are Nathan Chen, Karen Chen, Madison Chock, Mirai Nagasu, Maia Shibutani, Alex Shibutani, and Vincent Zhou. 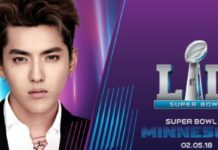 You can find the list of competing athletes here. 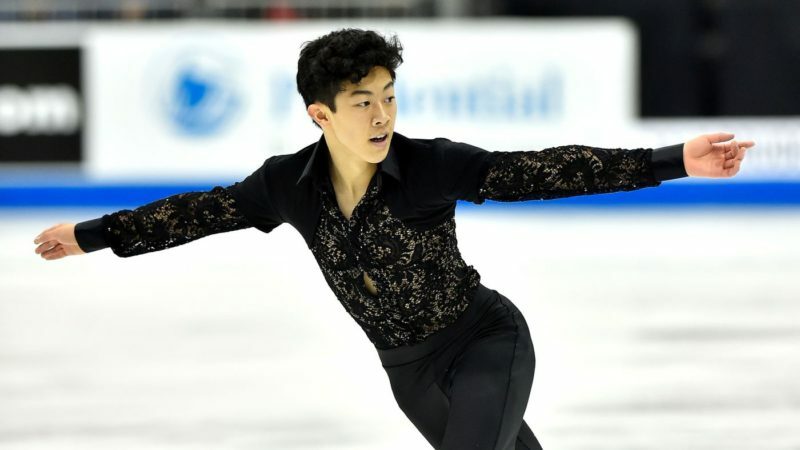 At 18 and already a two-time national champion, Chen is among the favorites for the Pyeongchang Games. Chen is known for mastering five different types of quadruple jumps, and that sets him apart from his competition. Karen Chen performs her short program at the 2017 U.S. National Figure Skating Championships. 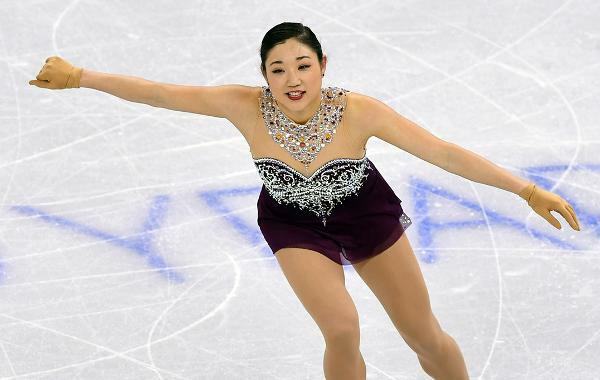 Karen Chen, 18, first caught the world’s eye three years ago after winning bronze at the U.S. Figure Skating Championships in 2015. She’s continued that momentum ever since, earning a gold medal and a record-breaking short program score of 72.82 at the 2017 U.S. Championships. Madison Chock, along with her partner Evan Bates are back for their second chance at an Olympic medal. 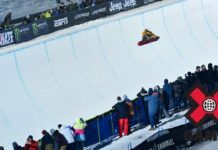 The duo previously placed eighth when they skated in Sochi, and they finished in third place at the 2018 US championships. Mirai Nagasu is a three-time Four Continents medalist (silver in 2016, bronze in 2011 and 2017), the 2007 JGP Final champion, a two-time World Junior medalist (silver in 2007, bronze in 2008), and a seven-time U.S. national medalist (gold in 2008, silver in 2010 and 2018, bronze in 2011 and 2014, pewter in 2016 and 2017). USA’s Maia and Alex Shibutani perform their Short Dance at the 2017 Rostelecom Cup. Maia Shibutani is a 2014 Olympic ice dancer who competes with her brother Alex. 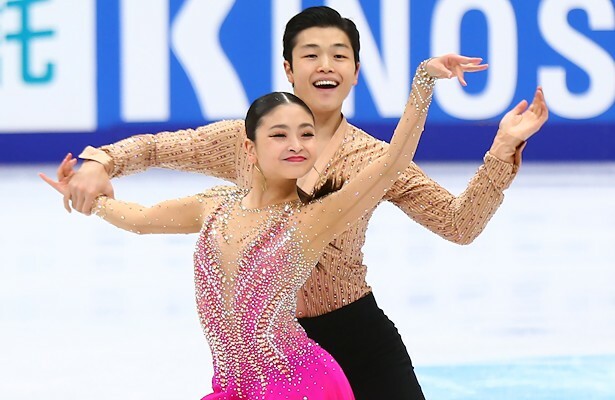 The Shibutanis are three-time world championships medalists, four-time Four Continents medalists, two-time U.S. champions and 14-time grand prix medalists. 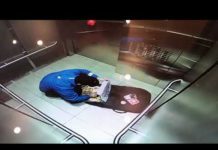 Maia and Alex are writing about their journey for TeamUSA.org as they approach the Olympic Winter Games PyeongChang 2018. 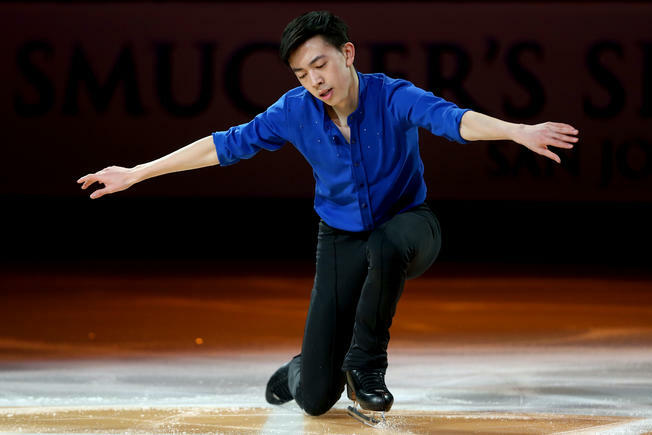 Vincent Zhou is the 2017 World Junior champion, 2017 Bavarian Open champion, 2017 U.S. national silver medalist, and 2018 U.S. national bronze medalist.